The winner will be awarded with a cash prize of Rs25 lakh, while the total prize amount is Rs50 lakh. 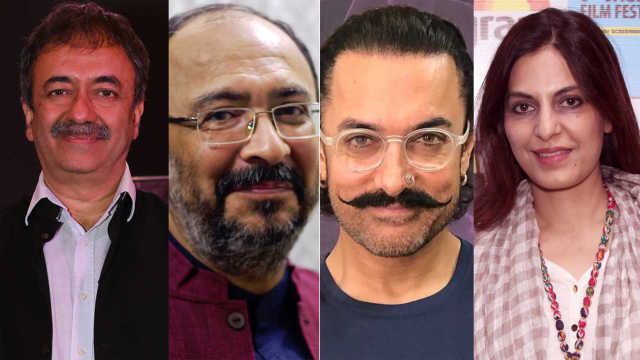 Actor-producer Aamir Khan will announce the names of the winners of the first edition of the Cinestaan India’s Storytellers Contest on 26 November in Mumbai. He was the jury member of the contest along with writer-director Rajkumar Hirani and screenwriters Anjum Rajabali and Juhi Chaturvedi. The contest saw entries from more than 3,500 aspiring screenwriters from across India. The winner will be awarded with a cash prize of Rs25 lakh, while the total prize amount is Rs50 lakh. Jury chairperson, Rajabali, believes that the contest has played an important role in supporting quality scripts. 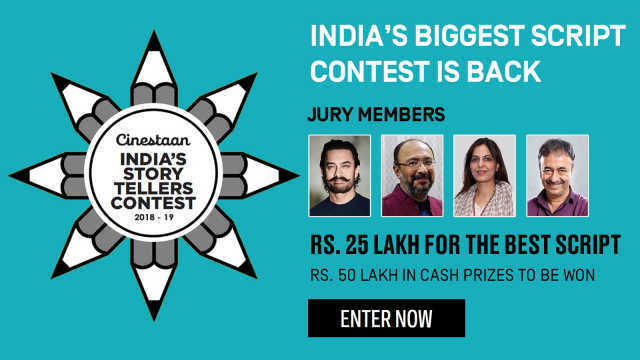 “This contest was just the kind of booster shot needed for Indian screenwriting, to attract and encourage writers to give of their best to their story ideas. Quite simply, what the film industry needs desperately is good scripts and determined writers! Our unstinted gratitude to Cinestaan for organising this contest,” he said. Not only will the winners receive their cash prizes, they will also get an opportunity to pitch their scripts to studios and production houses. 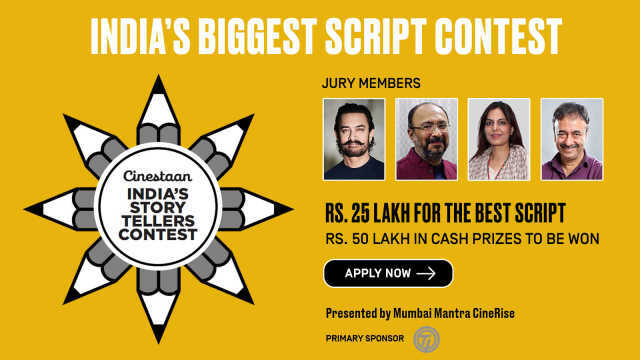 Cinestaan India’s Storytellers Contest, launched by Cinestaan Digital Pvt. 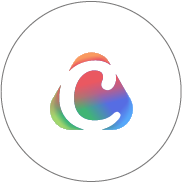 Ltd., is India’s biggest script contest to date. 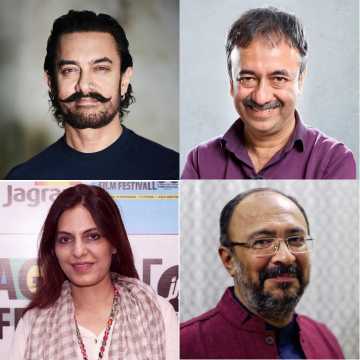 Apart from cash prizes worth Rs50 lakh, some of the best scripts shall be included in the Cinestaan Script Bank – a treasure trove that studios and production houses can delve into and directly liaise with the selected writers, who often find it difficult to get their work across.